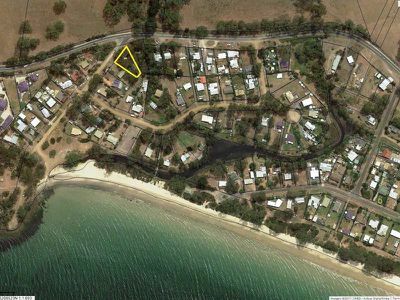 Situated within an easy 200 metre walk to the beautiful Verona Sands beach, this 784m2 land lot enjoys filtered views of the water and provides an ideal opportunity to establish your holiday home or sea-change lifestyle. 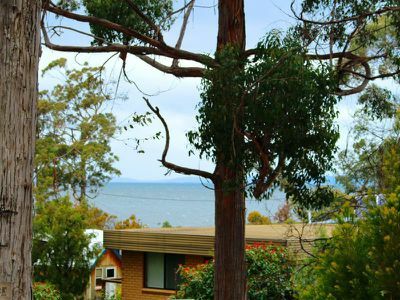 Positioned on a quiet street and with power just metres from the boundary, this property is one of only a few vacant land lots remaining in the area. 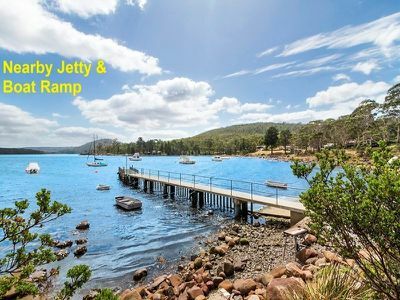 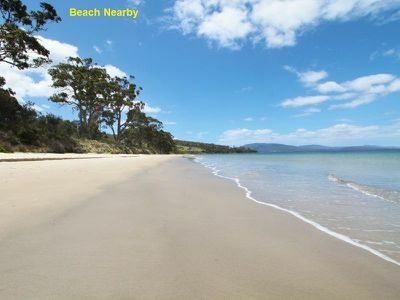 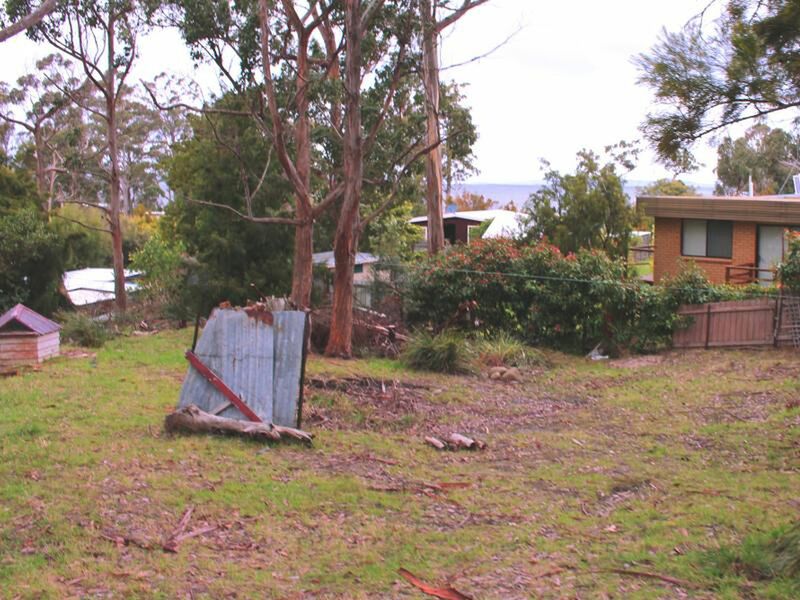 Just 15 minutes from Cygnet and within an hour of Hobart and just a few minutes away from nearby boat ramp and jetty. Enjoy a relaxing seaside lifestyle, excellent boating and fishing and everything else that the area has to offer. Call today for more information and to arrange an inspection.